We ship nationwide -- same day shipping on many products. We offer different degrees of closure and durability -- customized to fit your needs. Custom fabrication for any job. Divide a large gymnasium space into smaller gym units. 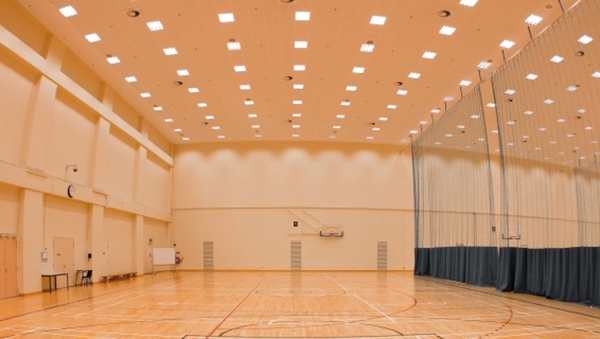 Conduct different activities safely within the same gym using our gym divider curtains. Our strong, safe netting will block any balls or other objects while allowing light and air through for a better spacial feeling.